Stocktaking.ie – Ireland’s leading stocktaking service catered towards you, for faster, accurate and efficient stocktaking. Stocktaking.ie was created in 2004 with the goal of creating a higher standard of stocktaking across Ireland. Originally Stocktaking.ie completed stocktakes for the hospitality industry, then in 2008 expanded its service offering into the FMCG market, providing stocktaking services to convenience stores and supermarkets. 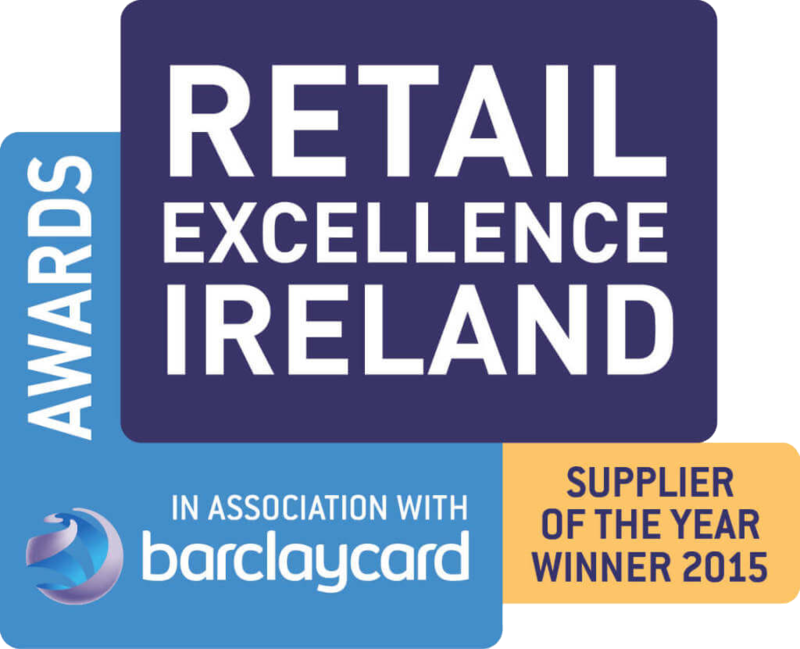 Since 2013 Stocktaking.ie have also focused on the larger retail market to undertake in excess of 1,350 stocktakes in 2017, employ 12 full time staff and up to 80 stocktakers on a part-time basis. We use the latest in barcode scanning technology so that our reports are accurate and we are giving the best quality service. All our reports are tailored to suit the needs of our customers and what information is essential to them. Our customers are many, we operate and stocktake for a wide range of industries. Our technology is used to update their EPOS or simply to provide a valuation of stock which is transparent and easy to audit. We have unique relationships with the industry’s largest EPOS providers, enabling us to provide the accurate results required by our customers to operate an efficient and profitable business. We pride ourselves on having the most efficient operating systems in all areas of our business, providing an outstanding service and value for all clients.